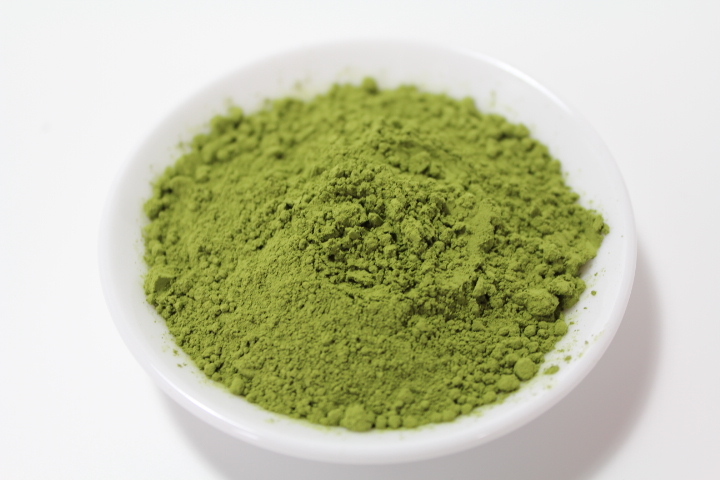 This tea is a powdered form of Sencha and different from Matcha. 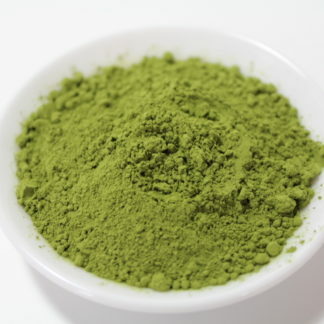 Powdered Sencha contains more catechins than Matcha. Because Matcha is made from Tencha leaves. Tencha is grown in the shade, like Gyokuro, for at least 20 days before being harvested. By this, theanine in the tea leaves is increased, which yields a natural sweet taste. Sencha is grown in full sun. By this, theanine in the tea leaves is changed to catechins. Sencha is high in antioxidants and contains various nutrients including catechin (tannin), caffeine, carbonydrate, protein, fat, potassium, calcium, phosphorus, iron, sodium, magnesium, vitamins A, E, K, B1, B2, B6, C and niacin. Good for both cold and hot brew. Especially good to use for cooking and sweets. You don’t need a tea whisk to prepare this tea.